A rich fruit aroma is followed by a full, complex flavor that is both nutty and floral, with hints of cedar and green apple. Lingering aftertaste. Gui Fei is an aromatic oolong from Nantou County, Taiwan. Its flavor profile is dynamic, containing notes of cedar, stone fruit and roasted nuts. 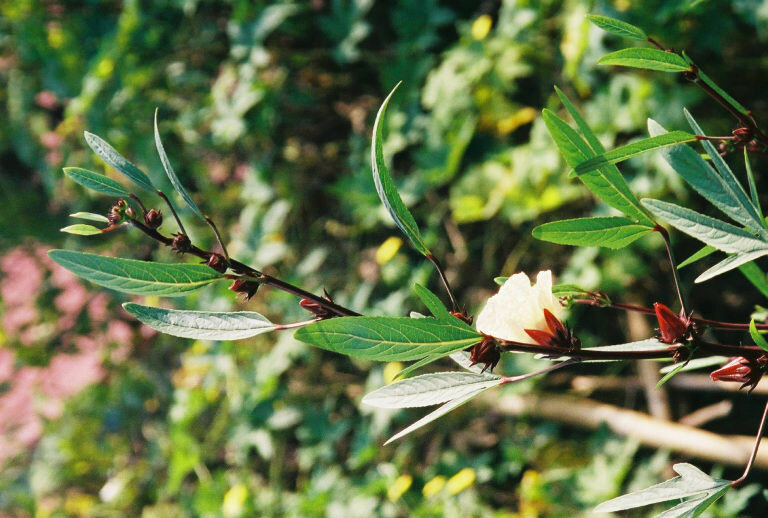 Similar to Oriental Beauty, Gui Fei belongs to the bug-bitten category of tea. 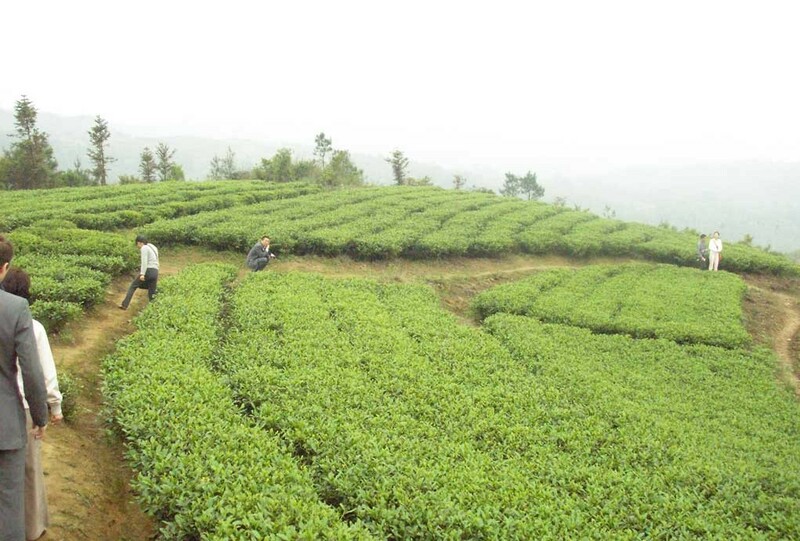 This means that the leaves undergo a live oxidation while still on the stem, whereas oxidation in all other teas happens after the leaves have been plucked. This process allows the leaf to develop its famous honey-like flavor and aroma.